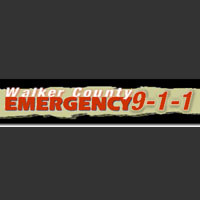 We believe that your 9-1-1 emergency communications equipment is only as good as the organization that services and maintains that system. 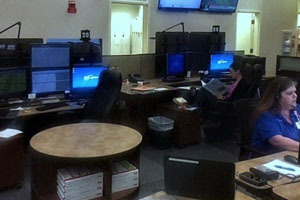 Ryan Public Safety Solutions (RPSS) is a full service provider, staffed with a team of certified support personnel focused solely on the maintenance and optimal operation of your 9-1-1 communications equipment. 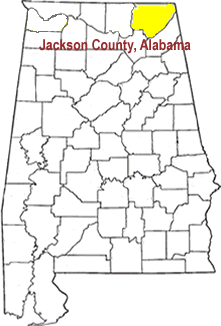 RPSS recently placed a new Guardian 9-1-1 Call Taking solution into service in Mobile County, Alabama. Over the last decade, RPSS has grown from supporting 10 Districts with 25 positions to just under 100 PSAP sites with over 300 positions. 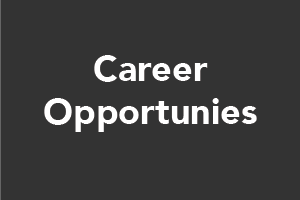 Responsibilities will require the selected candidate to learn and become proficient with installation, PC troubleshooting, maintenance and repair techniques for 911 call handling and dispatch systems. 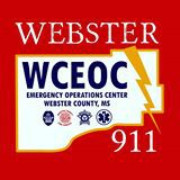 Webster County is very thankful to have RPSS as our 911 system provider. They are always there when we need them and are very professional in every way. RPSS will be a great asset to your organization. The RPSS folks are always so professional, courteous, and a true pleasure to work with. 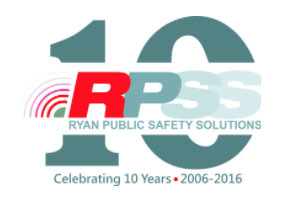 We have been a customer of Ryan Public Safety Solutions since they started offering system maintenance and have been very pleased with the service we have received. The company has done regular, scheduled routine maintenance on our system and kept it at peak performance. From the install through the service you could not ask for a more professional and hard working group of people.